In this last article of our finance and business savvy series are the final five tips from the experts at Finance into what statements we should avoid when negotiating pay. 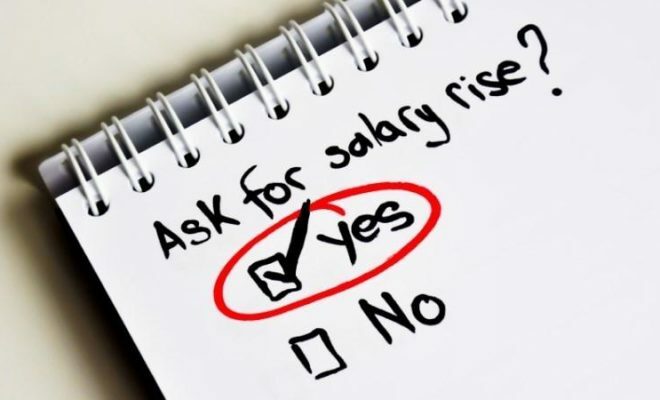 Do see last week’s article article titled, ‘What Not To Say When Asking For A Raise – Part 1’ for the first five tips. If we’ve said it once, we’ve said it a thousand times. Time is meaningless. How long you’ve spent at a company does not reflect your achievements, knowledge or natural talent in a role. Instead, focus on what you’ve accomplished within the company and how you’ve made yourself an asset. Firstly, this is none of your business. As much as you may think otherwise, you never know what goes on behind closed doors. Secondly, just focus on the progress of your career as to the same extent as on your pay. Sometimes, it is better to evolve in a role within the same remuneration bracket and gain experience before you obtain a pay increase. Leave the ultimatums at the door. 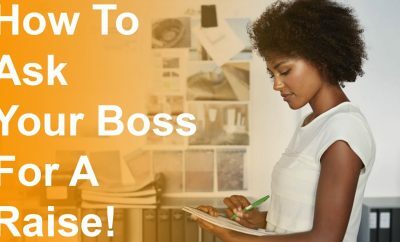 Threatening to leave and then not being granted a raise presents an awkward office atmosphere that could also hurt your progression within the company. A salary negotiation is exactly that, a negotiation. 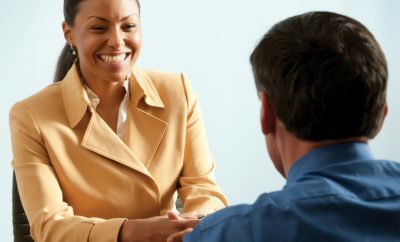 As exciting as the initial stages of a raise are, don’t feel like you must accept the first offer. Decipher your worth then go from there. Opening negations with, ‘I’m sorry but’, implies negativity or uncertainty about how what you say will be perceived. Confidence is key. There is no need to apologise for a well-deserved raise. Next Story → Well Paid Job or Job Satisfaction – Which is More Important?